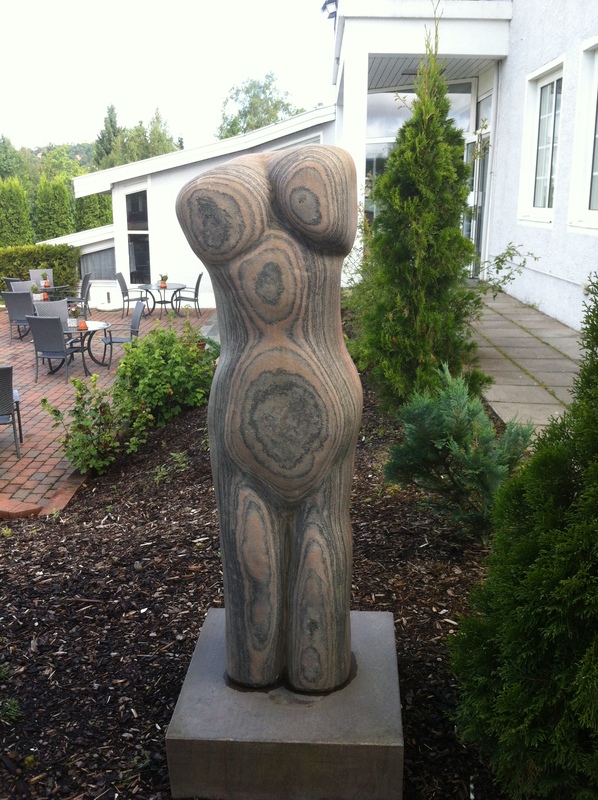 In January 2005, Vinger Hotell & Spa opened its own gallery - Vinger Gallery. Here there is currently an exhibition of great paintings made by Wolfgang Ellermann. He was born in Onsnabrük in Germany and has lived in Denmark since 1986. He has previously studied painting and graphics in Hanover and Kassel. From the 1970s has Ellermann participated in numerous solo and joint exhibitions in Norway and Denmark. 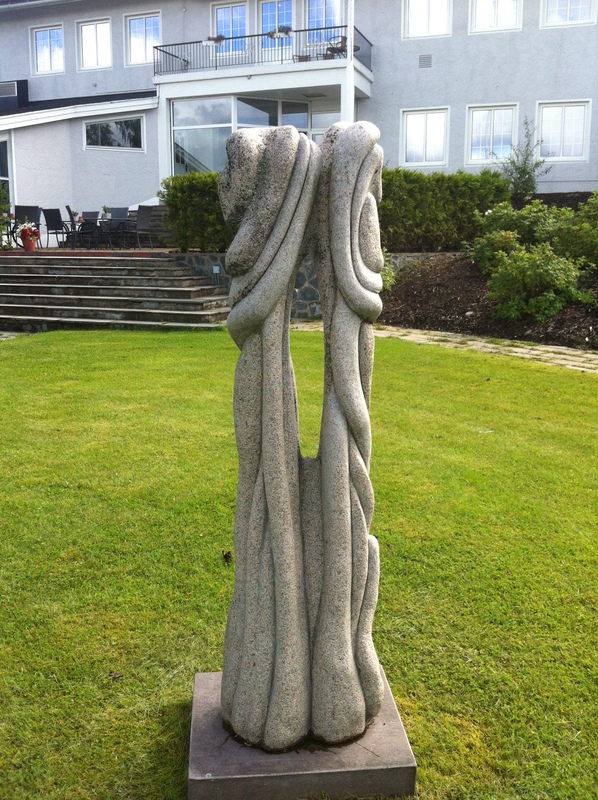 During periods he works in Norway, where he makes amazing sculptures in gneiss and granite. In addition we have a sales exhibition of Iranian and Persian quality carpets.